يوفر فندق Sky Rider Motor Inn ظروف إقامة راقية وهو خيار رائج للسياح ولرجال الأعمال أيضاً. يقع في منطقة برامج عائلية, سياحة, مطاعم من بلو ماونتيينز. يمكن من هنا للضيوف الاستمتاع بسهولة الوصول إلى كل ما تقدمه هذه المدينة النابضة بالحياة. يضفي محيط الفندق اللطيف وقربه من Frank Walford Park, Katoomba Sports and Aquatic Centre, The Carrington سحراً خاصاً على هذا الفندق. يقدم Sky Rider Motor Inn خدمات لا غبار عليها وكل أشكال اللياقة وحسن الضيافة اللازمة لإسعاد ضيوفه. يقدم الفندق واي فاي مجاني في جميع الغرف, خدمة التنظيف يوميًا, مدفأة, تخزين الأمتعة, واي فاي في المناطق العامة لضمان الراحة القصوى لضيوفه. استمتع بوسائل الراحة الراقية في الغرف أثناء إقامتك هنا. بعض الغرف تتضمن تلفزيون بشاشة مسطحة, اتصال لاسلكي بالإنترنت, اتصال لاسلكي بشبكة الإنترنت (مجاني), غرف لغير المدخنين, مكيف هواء لمساعدتك على استعادة طاقتك بعد يوم طويل. يمكنك طلب اللائحة الكاملة للخدمات في الفندق ومن بينها حمام سباحة خارجي, حديقة. إن Sky Rider Motor Inn هو مكان مثالي للمسافرين الذين يتطلعون إلى الراحة والاستجمام في بلو ماونتيينز. 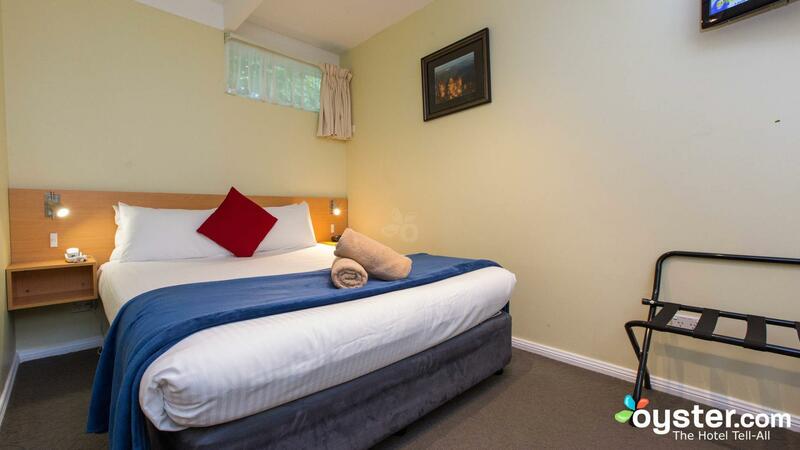 Great place to stay - close to the attractions in and around Katoomba and the Blue Mountains. They serve breakfast at a price which is a great thing, but no dinner was available on Monday night. There is an Indian restaurant close by but the quality of the food there was well below par. 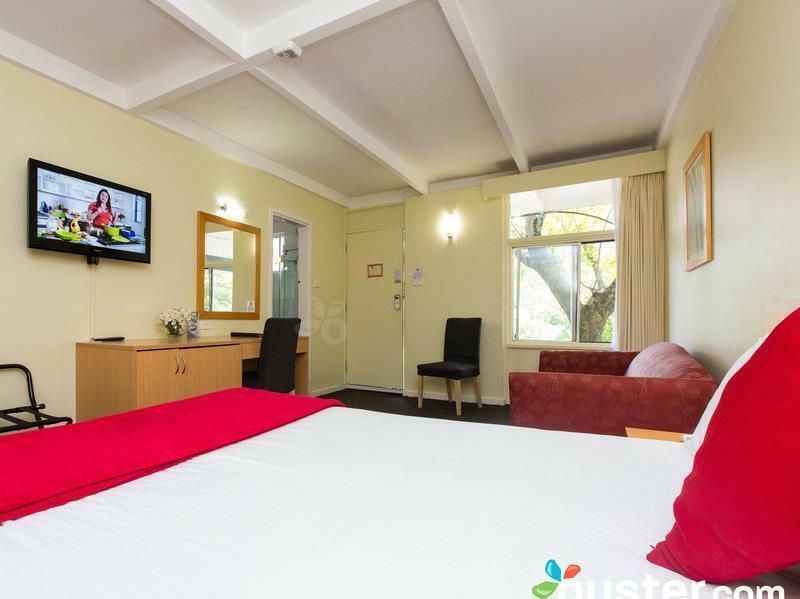 The motel has a swimming pool, microwave in the rooms as well as tea and coffee making facilities. Complimentary pair of cookies with your cuppa!! Staff were nice and helpful. Overall a great place to stay. 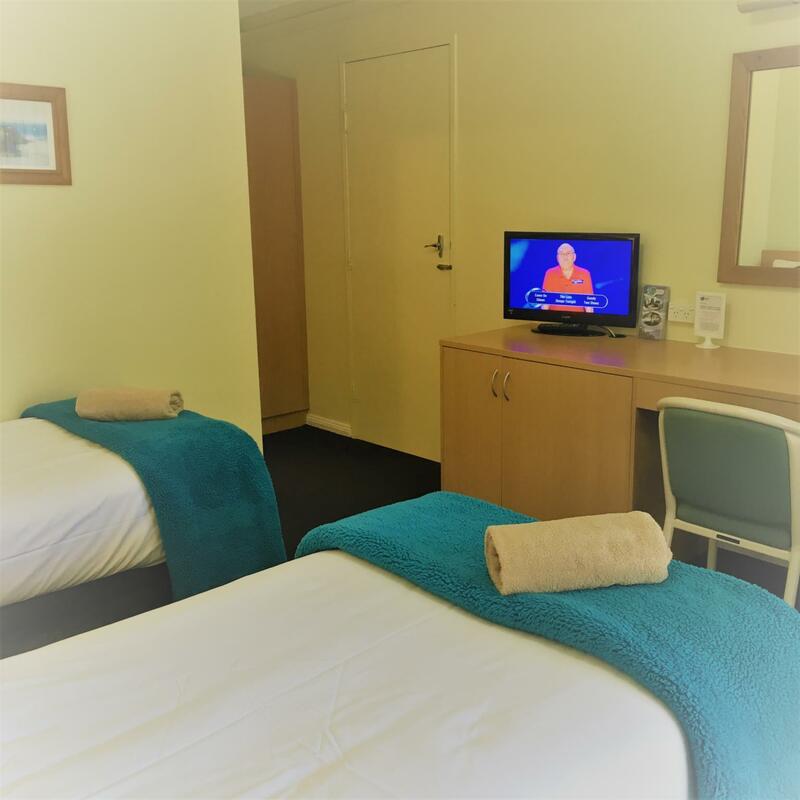 the motel room are very clean. there are dishes and microwave in the room. our kids like to stay here as there are many games and movies we borrow for free. quite far from shopping centre if you walk. if you use car, its just few minutes drive you can find any food and supermarket. Near all the place in Blue Mountain. The staff there are very warm and the service was great. They help us quite a bit, e.g. allowing us to store some of our stuff at the inn for 3 days (cos we are going for 3D2N Six Foot Track hike), patiently explaining and recommending to us places to go, providing us with utensils to do our mini BBQ (yes they allow BBQ for free, just buy your own food). Good place to stay at. Nice and quiet off an area , only 5 min drive to main town area ! 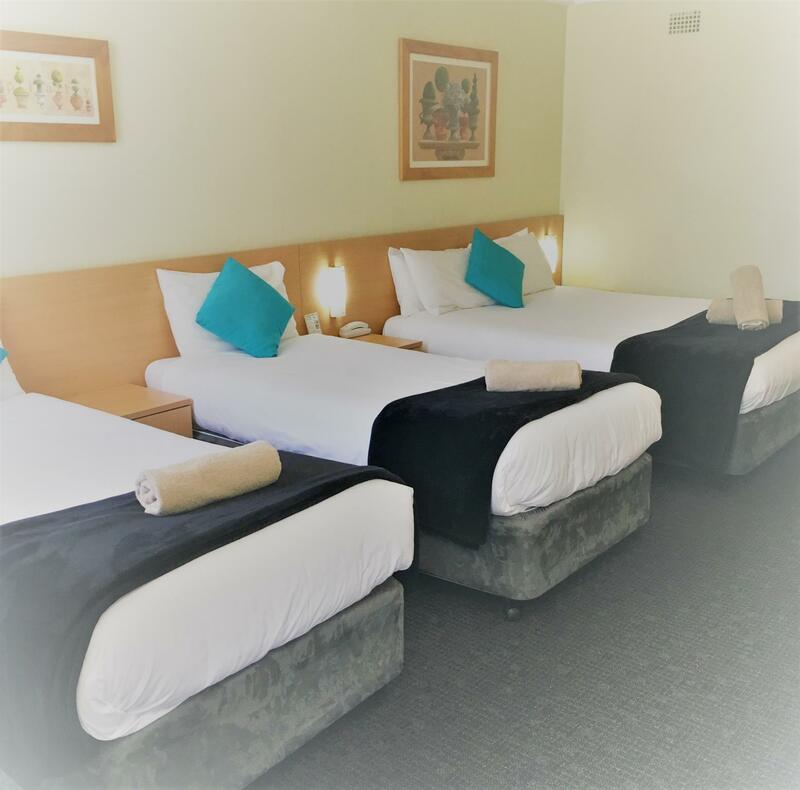 My wife & I had a comfortable stay here; the wifi was good & parking was free in a quiet & safe area close to the highway exit & Echo Point / 3 Sisters. We also appreciated the small but free DVD & book collection we can borrow from. The motel turned on our heater before arrival so our room was warm upon entry, which was nice. Unfortunately, the heater is a small portable so we had to put it close to our bed & used extra blankets (provided by the motel) to keep warm. We would stay here again, especially during a spring or summer visit. Great place to stay when visiting the Blue Mountains. Though it's quite difficult to access from the train station, it's about 5-7 minutes away only by car (you can book a taxi from the reception). The room and bathroom were nice and clean, and the staff at the hotel were very friendly. Would stay here again next time we come back! Very good location which is easy to around. Owner is very friendly. Room is very clean. Fully facilities for what you need. If I have chance to go blue mountain, I will definitely stay at this Sky Rider Motor Inn. Stayed one night here in a queen room. The room was great and had table and 2 chairs, comfy bed, good shower and clean towels. The friendly staff were outstanding and very helpful. The continental breakfast was much more than we expected. Plunged coffee, pot of tea, fruit, 2 yoghurts, choice of cereal plus toast. We were late to check out but staff said no problem and no rush and no surcharge. Awesome stay here. The very lovely lady suggested me to a very nice restaurant in town which was amazing so I believe that the place know what a good food should be like. It's quite a shame that the dining place is under renovation but would love to go back and try the food. Very nice, peaceful and clean place to stay. I was a little dubious about the accommodation I'd booked when we pulled up at the Sky Rider Motor Inn as the exterior is not particularly inviting, however we were very pleasantly surprised. 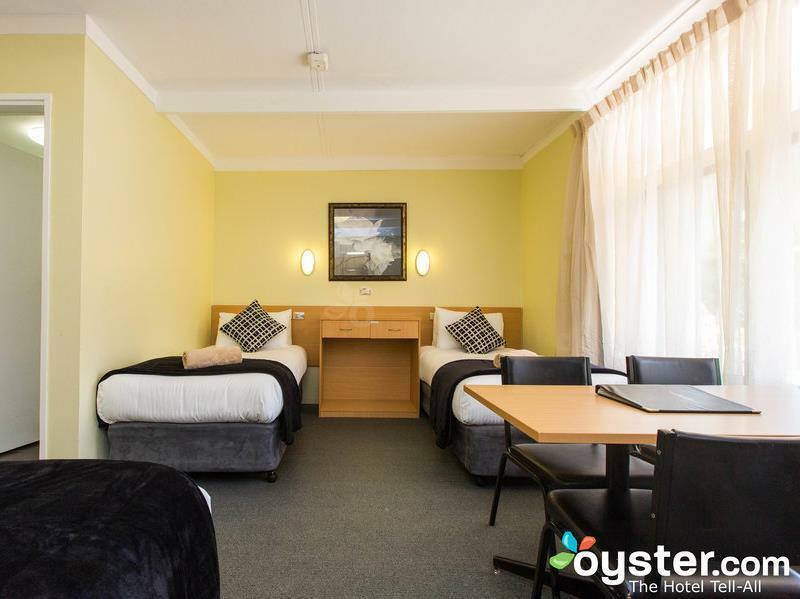 The staff were welcoming and helpful, and our room was spotlessly clean and very well equipped. We had the continental breakfast both mornings and it was good value. Dining room was pleasant. Pool area is small but clean, and there is a laundry for guest use. This hotel is extremely good value for money and would definitely stay here again. There is also a great Indian restaurant a few doors up from the hotel. 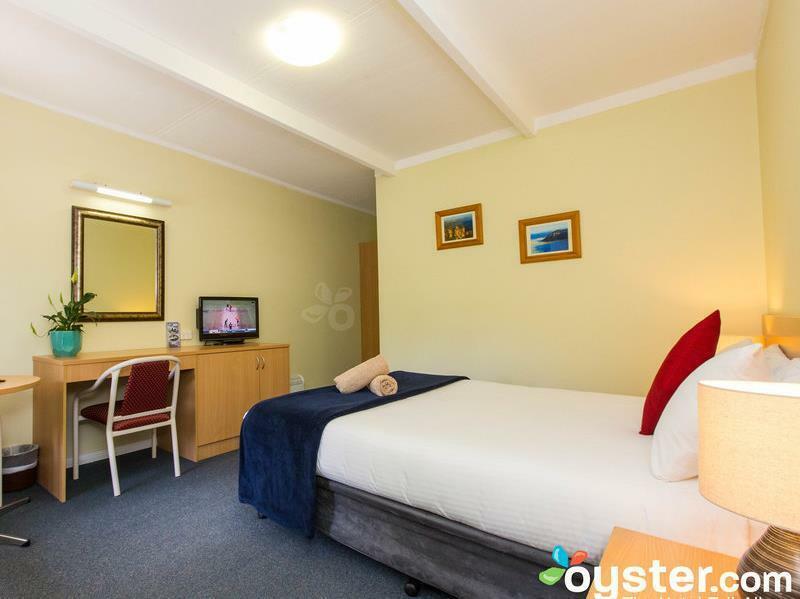 The room is very spacious and comfortable with very adequate heating during the winter. 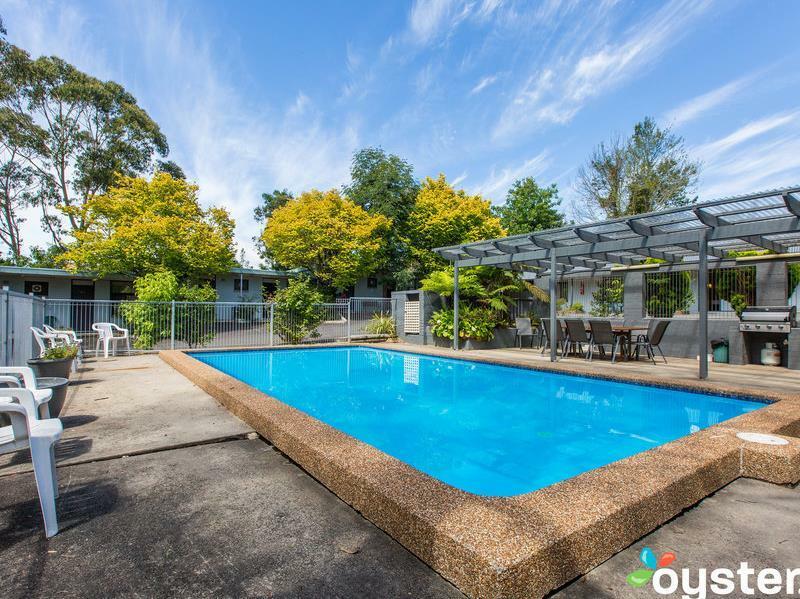 Location is not too bad with easy access to Katoomba city center but you must have car. Staff is very friendly as well. Nice clean room, everything we needed, helpful and friendly owners. Lovely breakfast. Only downside was being near a main road and being a light sleeper I heard all the traffic. This motel is so very quaint and homely. We were greeted by a lovely gentleman who not only handled our check in but also guided us on the route we should take to make the most of our trip. All the attractions are within driving distance from the motel. The room was well-equipped and well-stocked and so very comfortable. There was even a personal parking lot just outside our room. Highly recommended. Had no issues with this motel except it is a bit Far to walk to get to any restaurants or shopping, when the weather isn’t the best. Parking in town is next to impossible, so it would have been nice to be able to walk. Other then that everything with the motel itself was fine.